Health is one of the more important aspects to living a good life. If your health is not good, everything else becomes more difficult. This is one of the many reasons why health insurance coverage is necessary for residents of Montana. 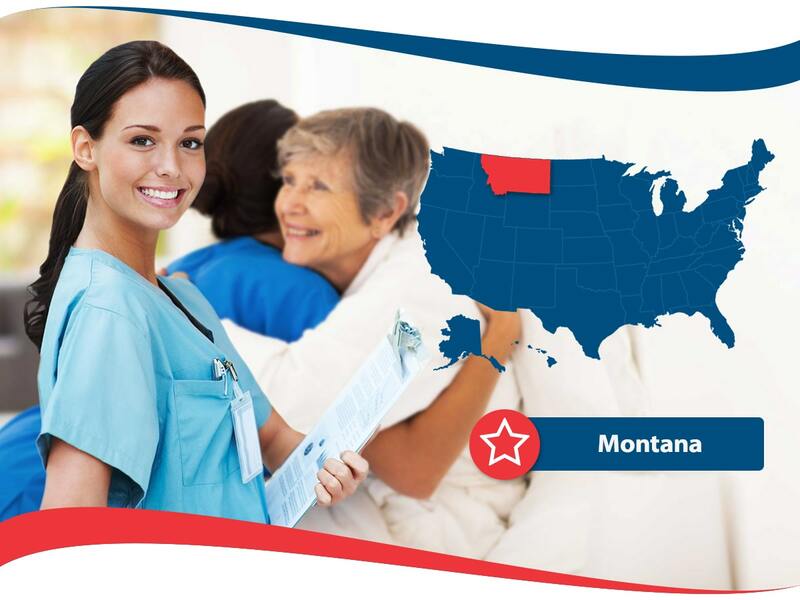 Health insurance Montana plans are available from several qualified health insurance providers. These providers are in good financial standing and are likely to stay financially fit for years to come. Besides financial standing of the health insurance company you are considering to get coverage from, there are other things to consider like what is covered in the plan you are considering opting in and how much the premium is. Be sure you get multiple quotes from different health insurance Montana companies and different plans. This will give you the most information in order to give you your available choices. 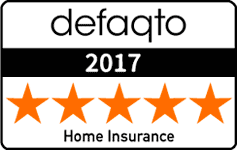 Additionally, speaking with an agent who is qualified to sell insurance and knows about the specific laws and details of Montana will push you further into figuring out what is best for you. Montana State University requires its students that are taking over six credits to have health insurance. There is a student health insurance plan offered by Blue Cross Blue Shield at a reasonable price. If you are a student in Montana, it may benefit you to look into the coverage available through your school. It may be better than other coverage. Imagine paying out of pocket over one thousand dollars to visit the hospital. That is what you will have to do if you do not have health insurance. It is not worth all the extra money you will spend over time. Take the time to find good insurance from companies like American Insurance who can lead you in a good direction and assist you with coverage for your specific needs. Taking continuing education courses and completing both school hours and a state examination that they need to pass in order to be legally able to sell health insurance are known as agents. Allow agents to guide you and answer your questions as they are trained in both general health insurance information and specific Montana state information. The 2018 open enrollment is now over but you still may be able to enroll or change plans if certain life changes have occurred or if you are qualified for Medicaid or CHIP. Finding out if you are qualified is the first step. You can do so online at healthcare.gov.